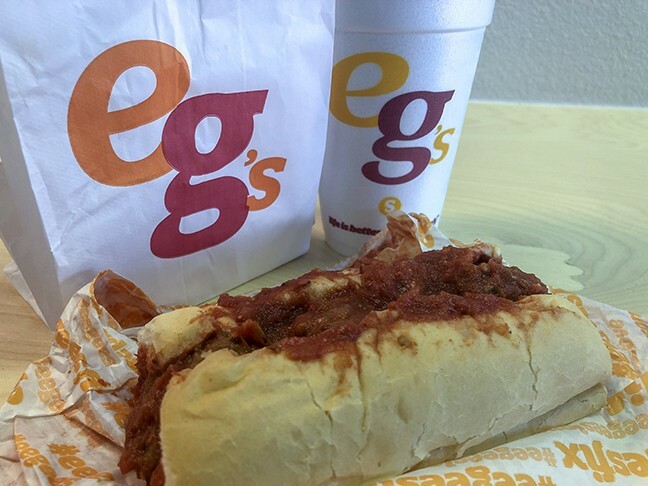 Even though the ownership of eegee’s no-longer rests in Tucson, customers shouldn’t expect any major changes to their beloved sandwiches and iced-beverages. That’s coming directly from eegee’s CEO C. Ron Petty, who spoke with Tucson Local Media after news broke of the company’s sale to a partnership of 39 North Capital and restaurant investor Kitchen Fund. According to Petty, 39 North presented the best bid for the company, the shares of which has been held in-trust since 2012. 39 North Capital operates in the U.S. out of New York which focuses “on family and founder-owned businesses,” according to a company press release regarding the purchase. So, what does that mean for the droves of diehard eegee’s fans? Expect more of what you love, it seems, in the form of six to eight more locations in the Tucson Metro Area. After that, Petty said sights are set on expanding to the Phoenix market. eegee's will continue its fundraising operations to benefit local charities, Petty added, maintain a focus on environmentally-conscience initiatives, and keep its current management team in place. And, don’t worry: You can still find eegee’s at all the University of Arizona games. The purchase price is as-of-now confidential, though Kitchen Fund is a known partner in the transaction. Kitchen Fund is an investment firm based out of New York City. Contributions to this story were made by Christopher Boan and Logan Burtch-Buus.